Ready, set, submit! Your Best Shot 2018 starts now. It’s finally here, what you’ve been waiting for all year: Your Best Shot 2018! We’re now accepting submissions (through January 7, 2019) to the Your Best Shot 2018 Group. Keep in mind, you may only submit one photo that was uploaded in 2018, so take your time to find your favorite shot. Five awesome winners, chosen by Flickr staff, will receive a Peak Design Everyday Backpack and a SmugMug Pro subscription. Throughout December, we’ll curate your submissions and share themed galleries. Our favorites from each gallery will be featured on the Flickr blog and social-media channels through early 2019, giving you great exposure. Be sure to read the group rules, which explain that by submitting your photos to the Your Best Shot 2018 contest, you’re giving us permission to use them in this way. Have more questions about how Your Best Shot 2018 works? Visit our FAQs page in the Your Best Shot 2018 Group. Mobile app update: stats on the go. We’re happy to announce that we’re bringing advanced stats for our Flickr Pros to our mobile apps. Your Best Shot is back (and this time, we’ve got prizes)! 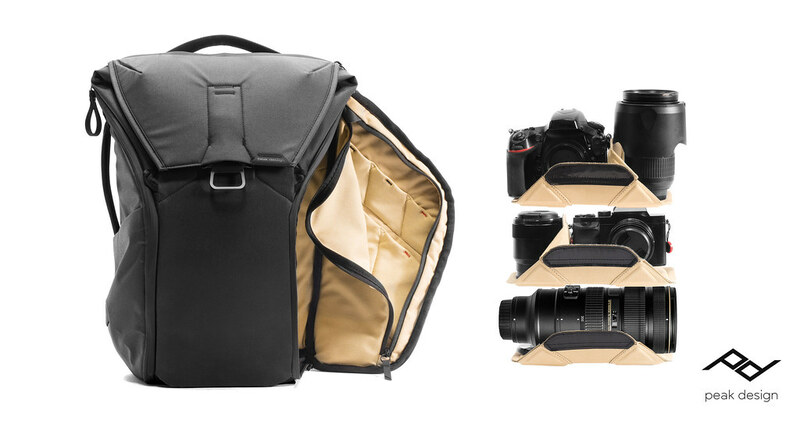 Five winners will each be gifted a Peak Design bag and a SmugMug Pro account. 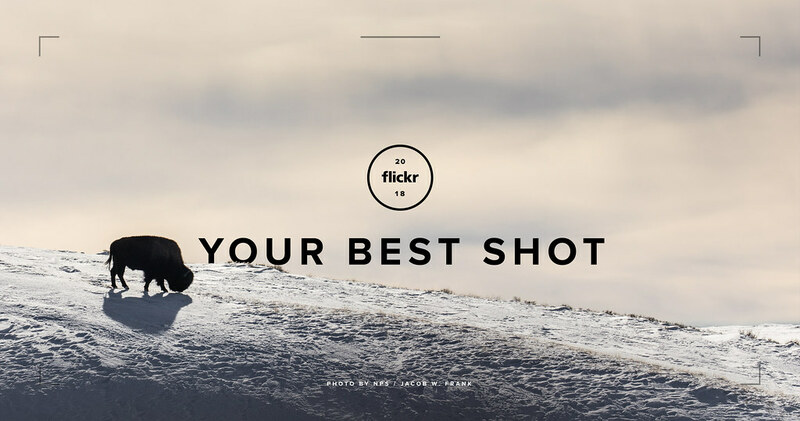 Starting December 1, we invite you to add your best shot of the year. We’re ready for more. Submit to Your Best Shot 2018 now.